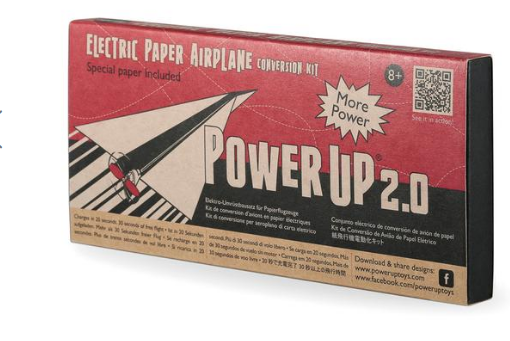 7 Kids and Us: PowerUp Toys, Make Your Paper Airplane FLY! What kid doesn't love paper airplanes? Mine are always asking me to fold paper, and now, I think I have mastered it. 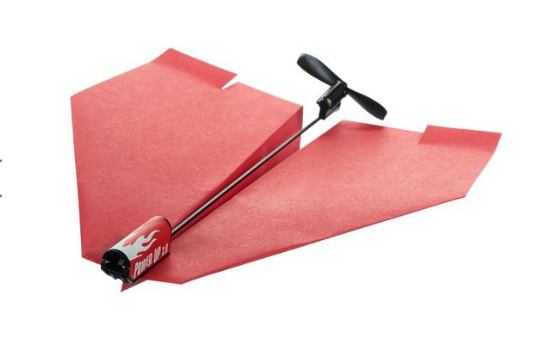 With the PowerUp 2.0 Paper Airplane Kit, you can really see your paper airplane FLY! PowerUp Free Flight takes your homemade paper plane and powers it for up to 30 seconds of flight with just a 20 second charge! PowerUp Free Flight takes your homemade paper plane and powers it for up to 30 seconds of flight with just a 20 second charge! 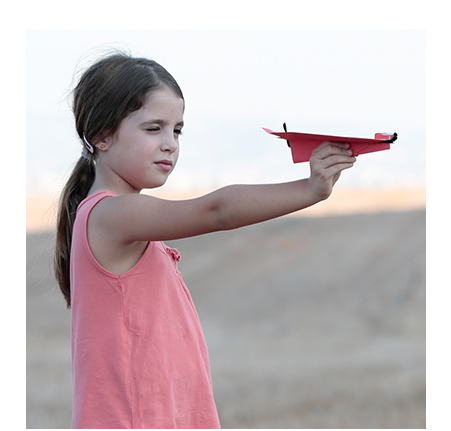 The kit also includes directions for making 4 awesome paper airplanes, and links to our website for even more cool plane designs. The kit was easy enough to put together, with the 3 AA batteries, my kids had it working in no time! You can check out the PowerUp 2.0 Paper Airplane Kit online here.